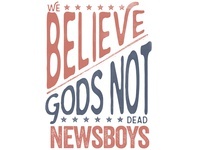 God's Not Dead Patriotic — Approval of a simple type tee for Newsboys. 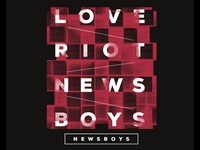 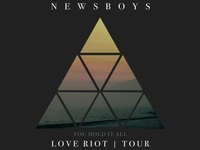 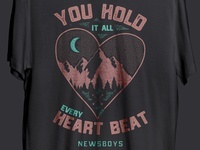 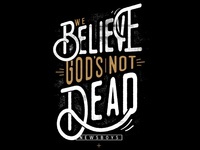 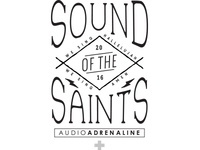 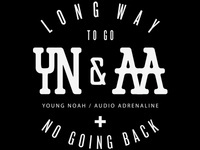 Newsboys God's Not Dead — Approval 1st draft for Newsboys t-shirt. 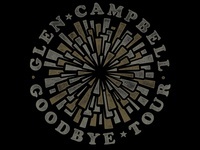 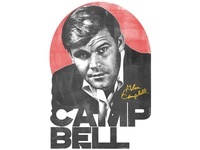 Glen Campbell Photo Tee — A recent submission for vintage Glen Campbell apparel line. 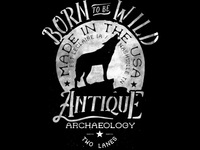 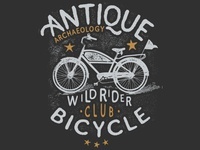 Anitque Archaeology Kids Design — AA design submission for a fun kids bicycle t-shirt.